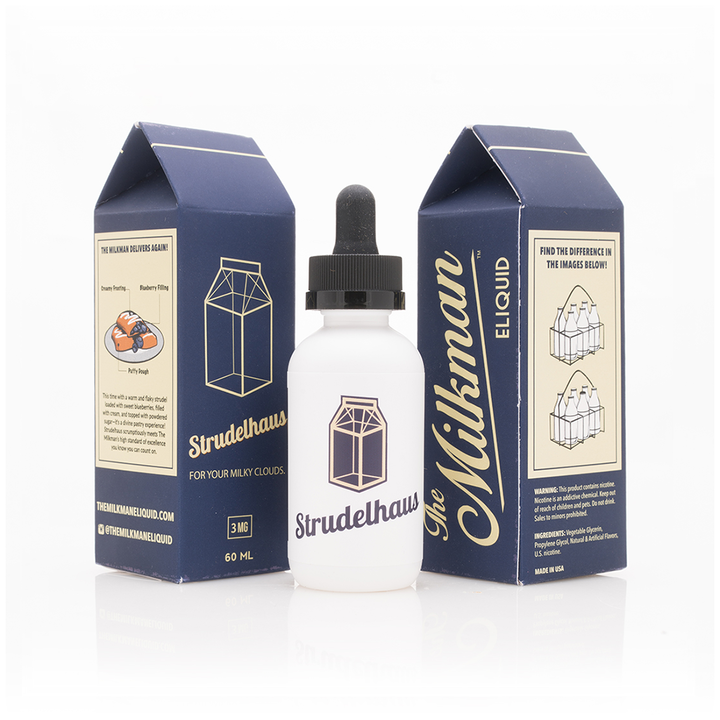 Strudelhaus Milkman E-Liquid 60mL is a scrumptious pastry vape that tastes as if it is fresh baked right out of the oven. The Milkman's Strudelhaus closely resembles the decadent taste of a warm and flaky strudel pastry that is packed with fresh blueberries and absolutely bursting with flavor. This company achieves their amazing flavors using only the finest US-sourced ingredients with a strict attention to detail, guaranteeing each and every drop is guaranteed to impress. 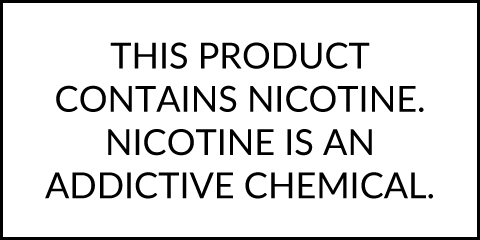 Treat yourself to a 60mL glass bottle of this great tasting vape with a 70/30 VG/PG mix and strengths ranging from 6mg down to nicotine free.